Following actor Kamal Haasan’s criticism of Tamil Nadu fisheries minister D Jayakumar, the minister had warned the actor of action if he continues to throw "baseless allegations". 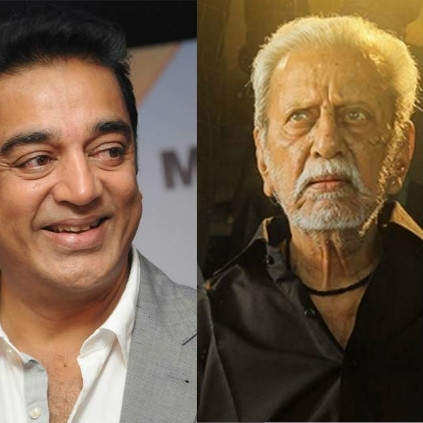 Now, Kamal's elder brother Charuhasan has voiced out against the minister. According to reports, he has asked if Jayakumar can say that he never received a bribe. “I’m ready to meet the lawsuits that this government file. 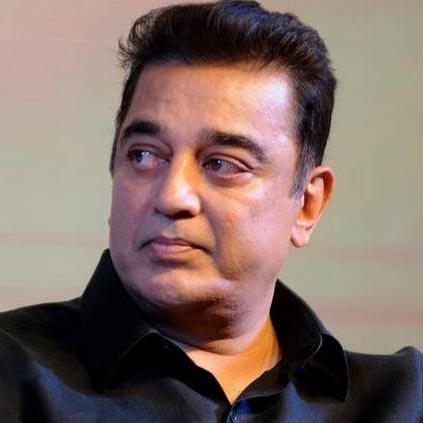 Leave Kamal Haasan,” Charu Haasan reportedly added. Many prominent Tamil film celebrities have condoled the passing away of producer Ashok Kumar. Yesterday politician Tamilisai Soundararajan criticized Kamal for not tweeting against usury that forced Ashok to kill himself. Now Kamal Haasan has voiced his concern about this long going usury problem. He says these loan sharks are tormenting the lives of everyone from farmers to the richest; this needs to be stopped. Kamal also offered his condolences to the departed family. Kamal's tweet - "கந்துவட்டிக் கொடுமை எழை விவசாயி முதல் பணக்காரர்கள் என நம்பப்படும் சினிமாக்காரர் வரை ஆட்டிப்படைப்பதை சட்டமும் சினிமாத்துறையும் தடுத்தாக வேண்டும். திரு. 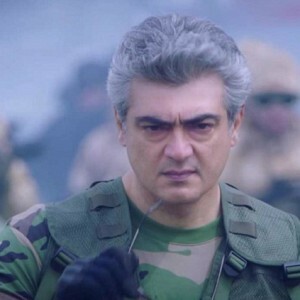 அசோக்குமாரின் அகாலமரணம் போல் இனி நிகழவிடக்கூடாது. 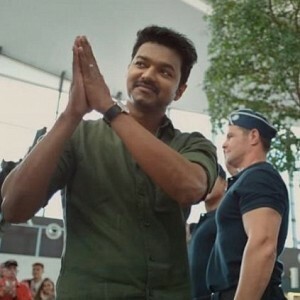 குடும்பத்தார்க்கும் நட்புக்கும் கலைத்துறையின் அனுதாபங்கள்." Will 2018 Diwali be the biggest ever? 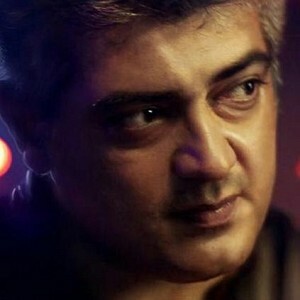 Just in: Popular director's comment on Ajith 58 - Viswasam! 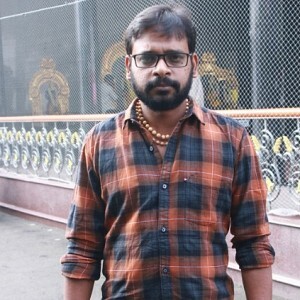 Joker Director starts his next! 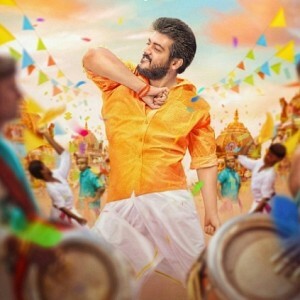 Why is Ajith and Siruthai Siva’s film titled Viswasam? 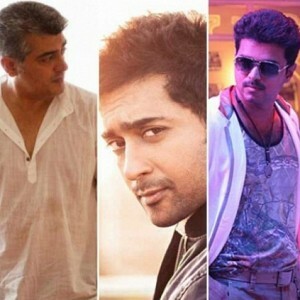 List of brands sported by Vijay in Mersal! Check for your favorite. People looking for online information on Charuhasan, Kamal Haasan will find this news story useful.